The triumphant Tollbar Year 7 Girls Netball 'A' Team. Poppy Barnbrook, Madeleine Godfrey, Grace Wood, Scarlett-Rose Hutchinson, Libby Munday, Ebony Stephenson, Isabelle Allenby, Olivia Woods and Grace Stephenson. 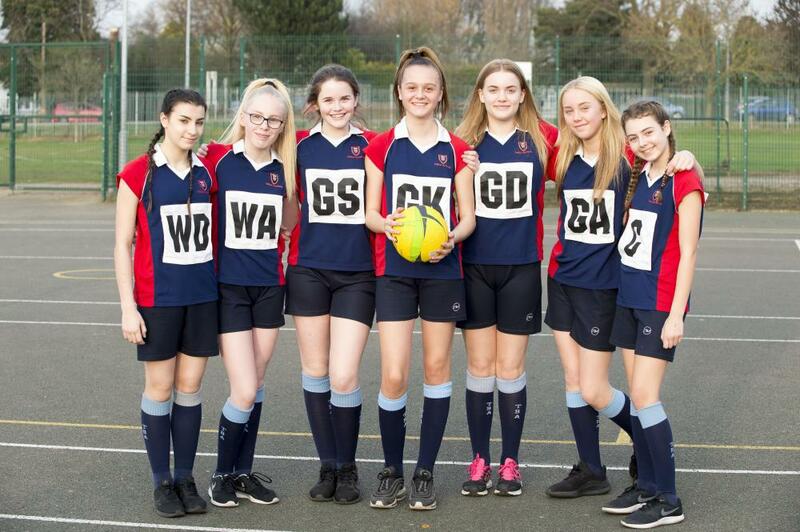 Tollbar Academy's Year 7 and Year 8 Netball Teams were triumphant as more than 200 students took part in a combined Netball and Football Tournament organised by Tollbar Multi Academy Trust. 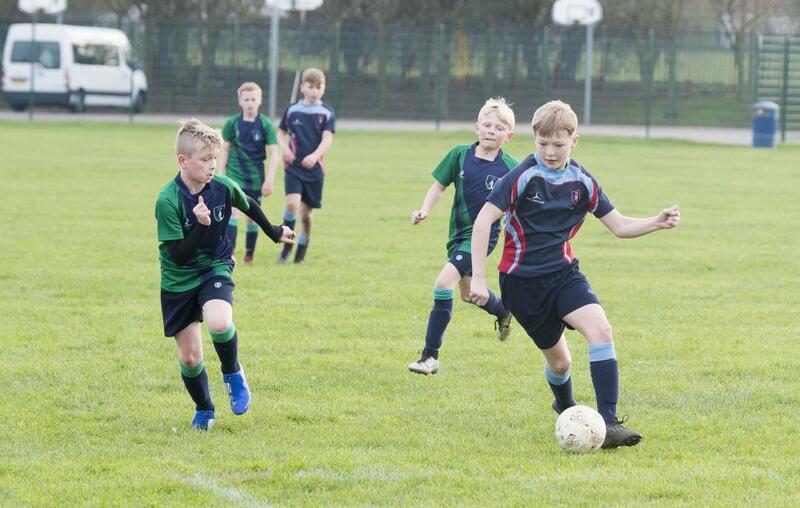 It was the second time that all four Secondary Academies - Tollbar, Cleethorpes, Louth and Somercotes - have played against each other and teachers reported "fantastic camaraderie" throughout the event. The overall winner of the Year 7 Netball Tournament was Tollbar Academy, with Louth Academy taking the runners-up position. 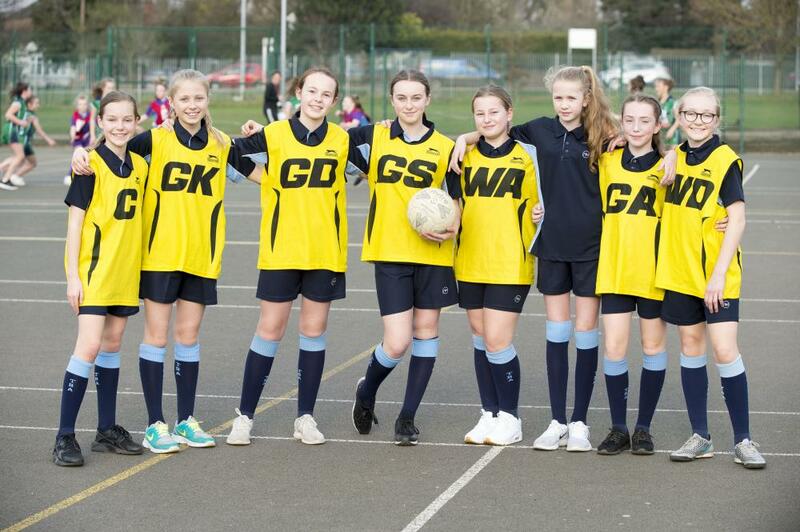 The Year 8 Netball Competition was also won by Tollbar Academy. The Year 7/8 combined Football Tournament was won by Cleethorpes Academy with Tollbar and Somercotes Academies in second and third place respectively. The tournament took place at Tollbar Academy. Organiser Amy Gowshall, Curriculum Leader for P.E. 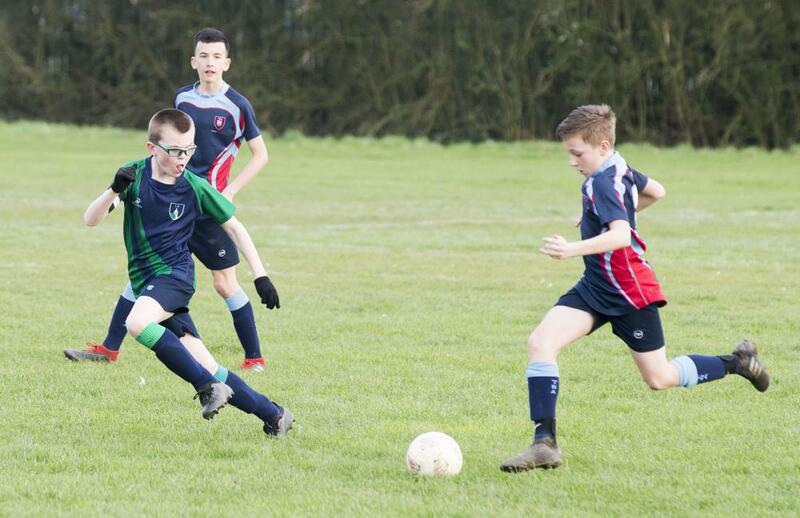 at Tollbar Academy, said: "The teamwork and camaraderie on show were second to none, but the resounding highlight of both the Football and the Netball Competitions was that of sportsmanship and fair play. All of the tournaments were played in a great spirit and the students really enjoyed taking part. "The Tollbar teams played magnificently and were as always a credit to the Academy." The victorious Year 8 Girls Netball 'A' Team. Daisy Kendall, Ava Payne, Scarlett Broadbent, Libby Walton, Niamh Garten, Layla Field and Georgia Blakey. 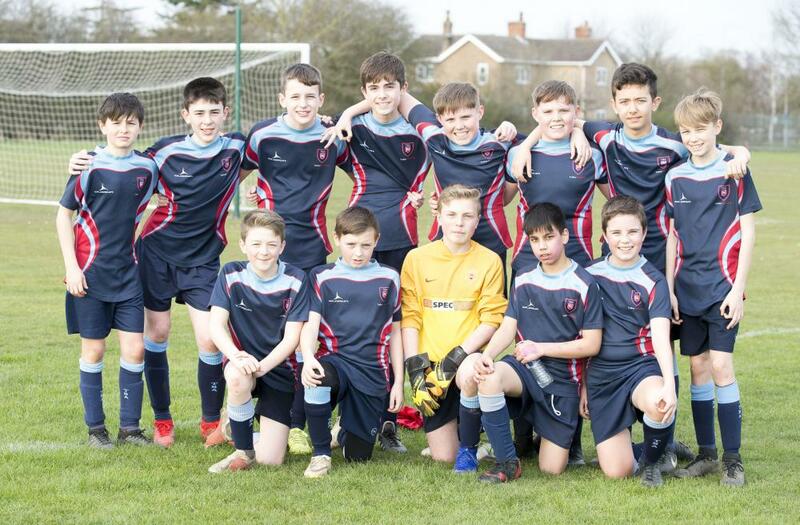 Tollbar Year 8 Boys Football Team. (Back, l-r) James Bell, Adam Stevens, Cian Hughes, Ewan Klug, Alex Sutton, Liam Sutton, Hasnain Nasseri and Alfie Augusta. (Front, l-r) Oscar Price, Owen Bentley, Lewis Morgan, Yahya Mazel and Oliver Stewart. 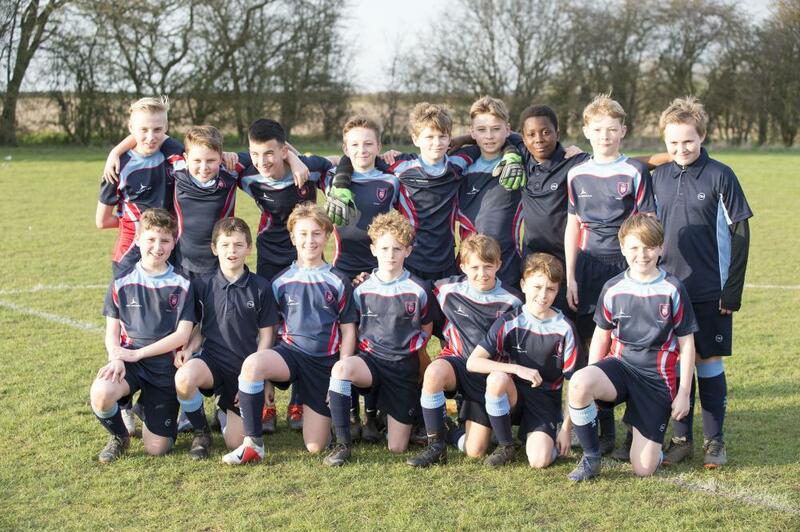 Tollbar Year 7 Boys Football Team. (Back, l-r) Bradley Bellamy, Ronny Bartlett, Finley Towill, Bradley Crow, Rory Broughton, Finley Axcell, Julian Otu, Cameron Walsh and Thomas Healey. (Front, l-r) Jacob Smith, Brooklyn Leach, William Cameron, Chase McCartney, Brandon Olley, Alex Worrall and Elliot Green. 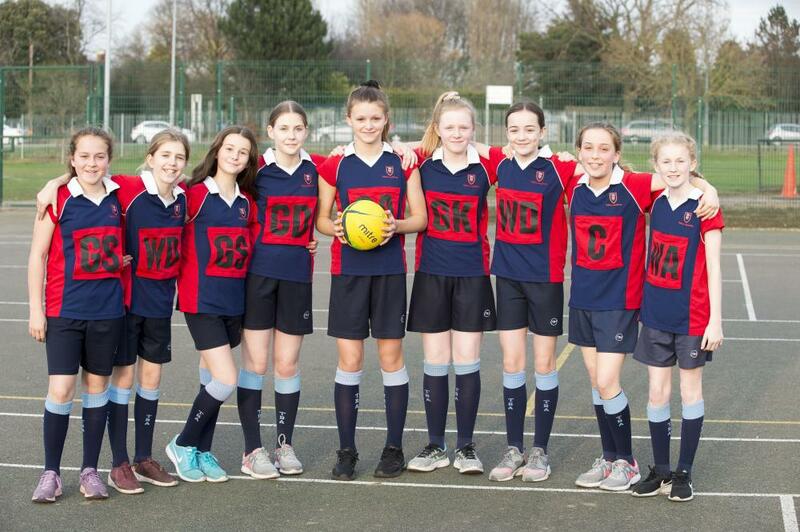 Tollbar Year 7 Girls Netball 'B' Team. Maisie Allenby, Evie Marwood, Annabel Hargreaves, Jessica Meredith, Ruby Cox, Ruby Noton, Lola Morris and Georgia Finney. Tollbar Academy player Cameron Walsh. 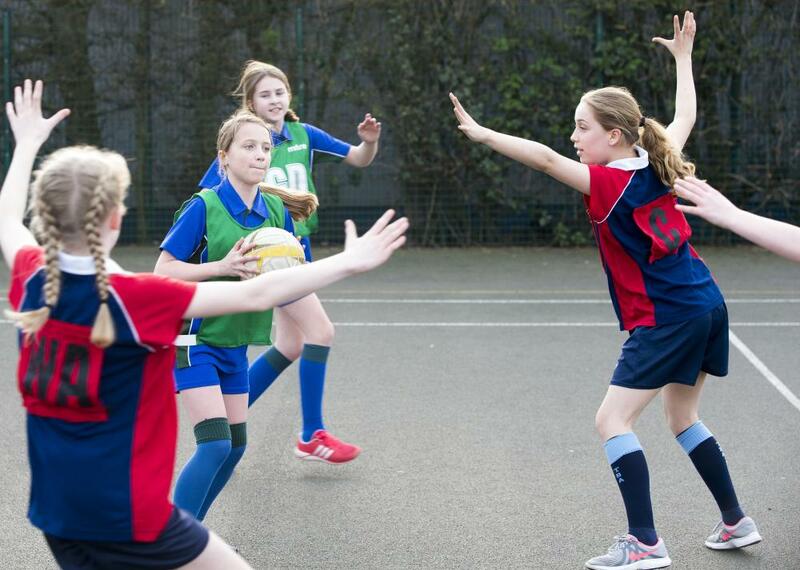 Students from Tollbar, Cleethorpes, Louth and Somercotes Academies who competed in the Tollbar Multi Academy Trust Netball Tournament, held at Tollbar Academy. Tollbar Academy Netball Centre Olivia Woods in action. Tollbar Academy footballer Bradley Crow.